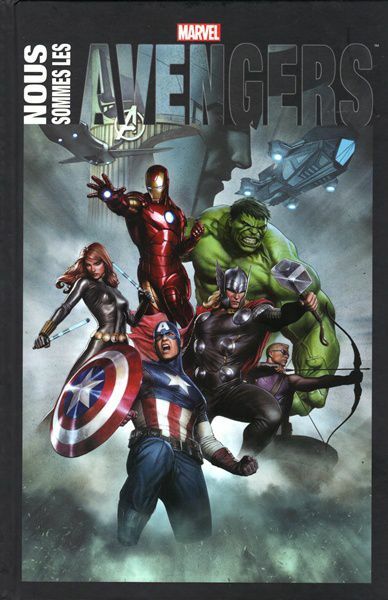 → Avengers (1°) #1 (09/63) The Coming Of The Avengers! → Avengers (1°) #57 (10/68) Behold... The Vision! → Avengers (1°) #183 (05/79) The Redoutable Return Of Crusher Creel! → Avengers (1°) #184 (06/79) Death On The Hudson! → Avengers (1°) #211 (09/81) ... By Force of Mind! → Marvel Two-In-One Annual #2 (1977) The Thing And Spider-Man - Death Watch!